My older sister lives on a quarter acre with an actual menagerie of creatures, including ducks. 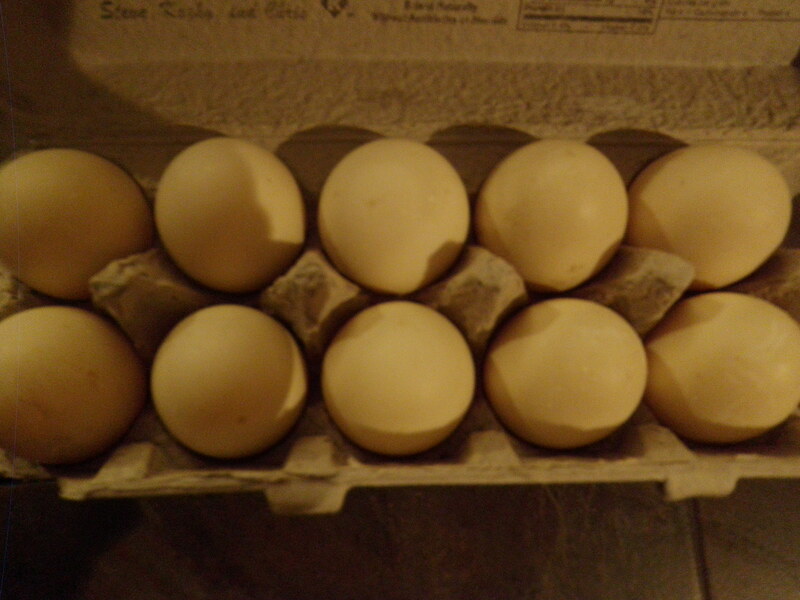 They lay eggs, and then we eat them. …except some of the eggs get fertilized and turn into fuzzy baby ducklings. Then the dad pecks at the smallest one until it dies.